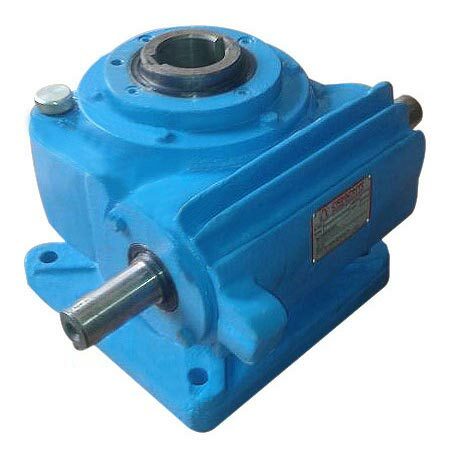 Shaft Mounted Gearboxes is the rugged designed gearboxes that are mounted directly on the driven shaft and have increased power to weight ratio. Being compact in design these are easily handled. Its increased bore sizes enable high efficiency and high performance. These gears can be installed easily and are able to provide high output speeds with high power requirements. Lubricated with oil splash technique, the gears require low maintenance. Consisting of hardened precision - machined alloy steel gears mounted perfectly on highly finished shafts supported on precision bearings, these gearboxes are able to handle maximum loading. A sturdy support is provided by cast iron casing and which also ensures the proper alignment of the components. 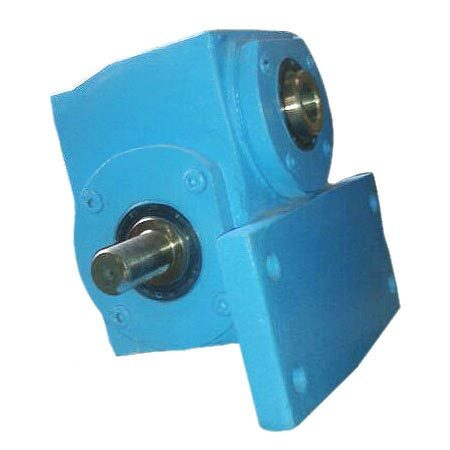 In myriad of applications like in oil refinery, food machinery, paper industry, automobiles etc, these gearboxes are widely used. turnbuckle, input or high speed shaft, foot bracket, and backstop.